Sensational 3 bed, 2.5 bath, single garage townhome in desirable Patterson with endless upgrades! 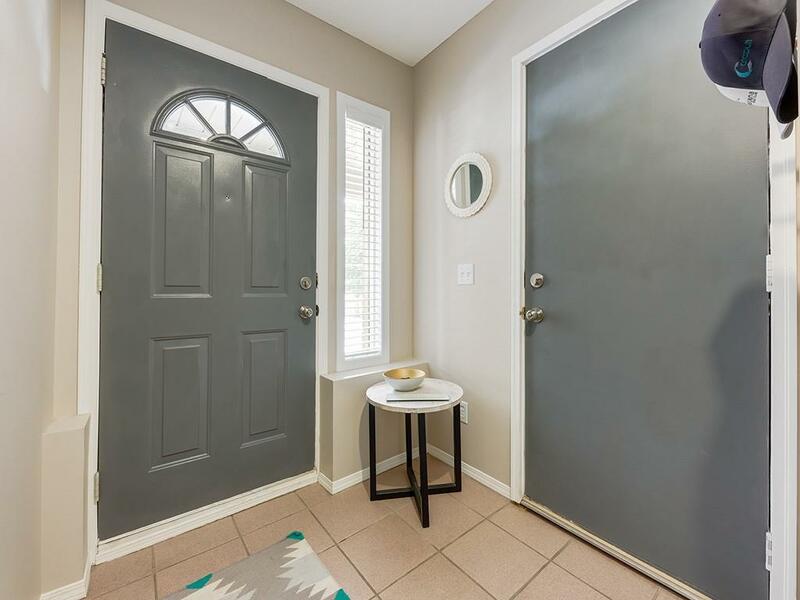 Featuring 3 new custom bathrooms, hardwood floors, paint, baseboards/casings, carpet, and lighting- no aspect of this stylish 3 bedroom home has been overlooked. The main floor boasts an upgraded kitchen with stainless steel appliances and chic tile backsplash, spacious dining room, and large living space with bright Bay windows and authentic wood burning fireplace. 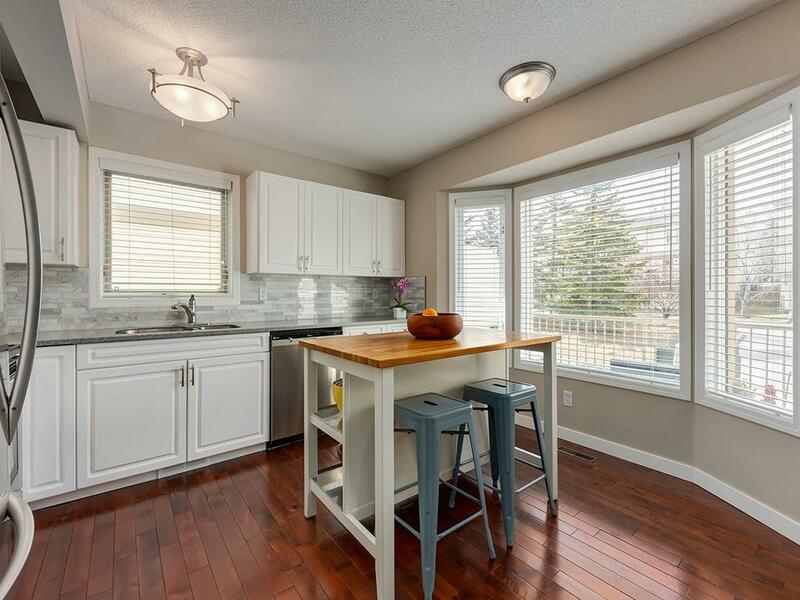 Your kitchen opens onto a spacious west facing patio, perfect for entertaining guests in the evening sun. Up the stairs is 3 full bedrooms and 2 completely custom bathrooms with Quartz counters and high end finishings. The master retreat boasts a large closet, west facing Bay windows, and a stunning ensuite bath with custom walk in shower. 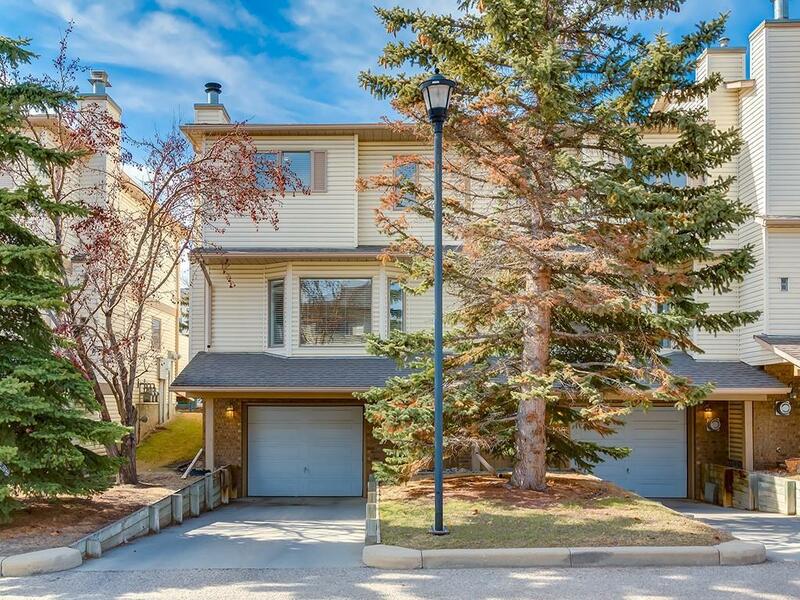 Your meticulously maintained heated garage and large storage room highlight the lower level. 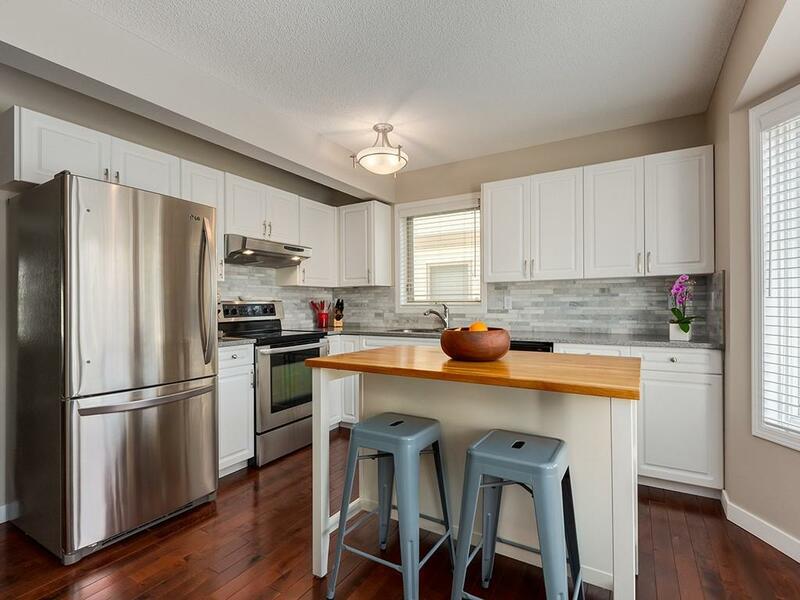 This quiet location provides easy access to all amenities, great schools, the LRT, and an easy commute downtown.